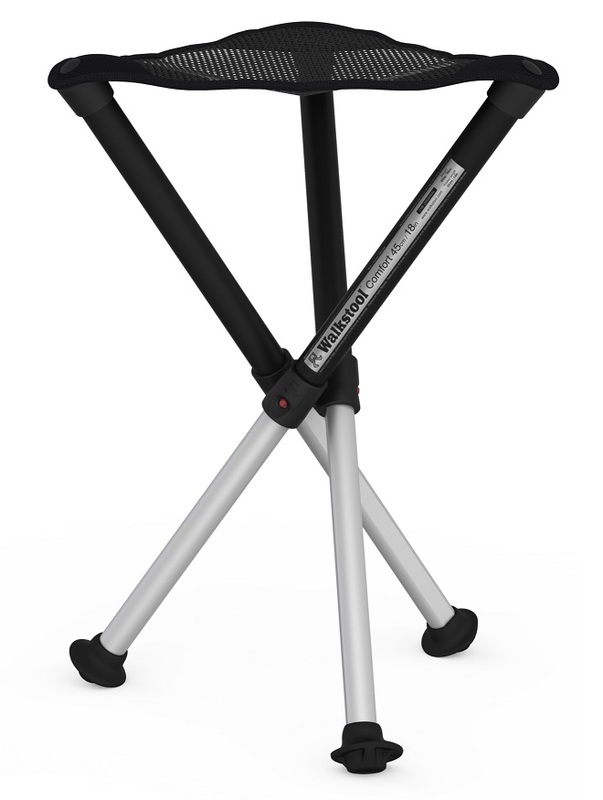 Walkstool Comfort 45 is made in Sweden and has a light weight construction with telescopic legs in aluminium. 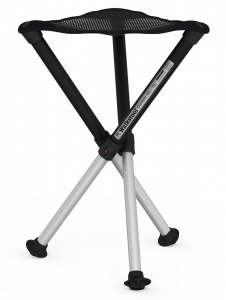 By not extending the telescopic legs, you will be able to use Walkstool in a lower sitting height as well. Walkstool Comfort offers big rubber feet and an ergonomically shaped seat of mesh material, making it possible to sit comfortably for extensive periods of time. All Comfort models come with a practical bag to for instance carry over your shoulder.